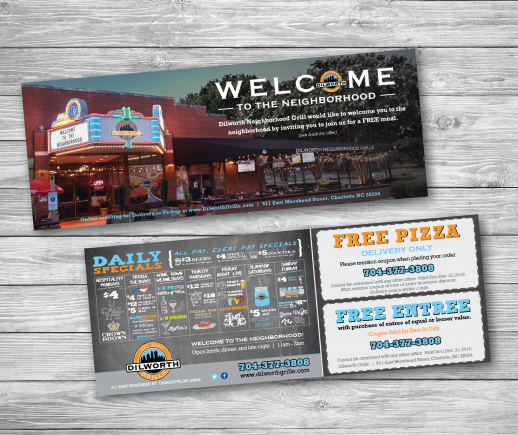 We design with print in mind, delivering a dynamic message that creates a lasting impression with custom print products. Set your image apart with high quality printing from The Brand Affect. 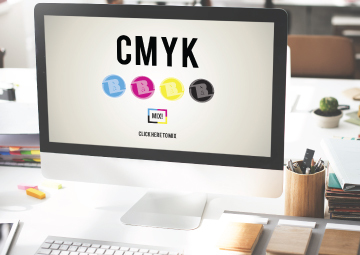 We partner with multiple vendors to be able to offer a wide range of printed products and services to help promote your brand and organization with high quality, low cost design and printing solutions. Some of these items include business cards, brochures, postcards, stationary, flyers, rack cards, thank you cards, folders, stickers and more. 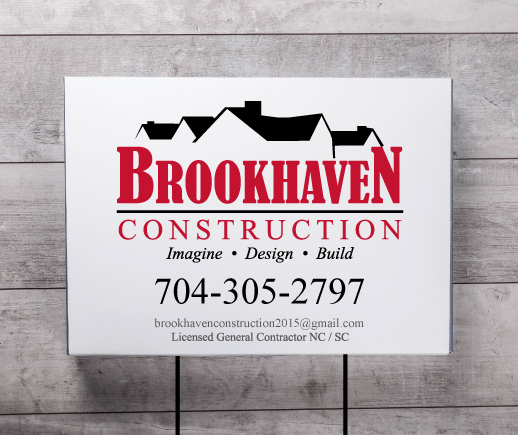 We can also helps with yard signs, banners and awards as well. Featured below are brief descriptions of some of our most popular printing requests, but every engagement begins with learning about who you are, what you need and what you envision. To get things started, please reach out to us to give us an idea what’s on your mind and we would love the opportunity to help make it sizzle. Create a card that is distinctly yours! 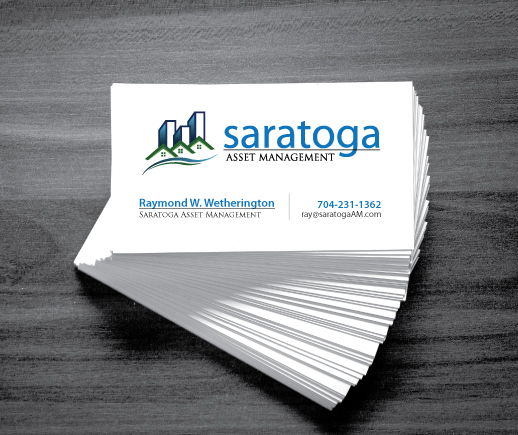 Business cards are the ignition switch that starts the ongoing conversation between your prospects and your brand. Let us make your business card light a passionate fire in their hearts! 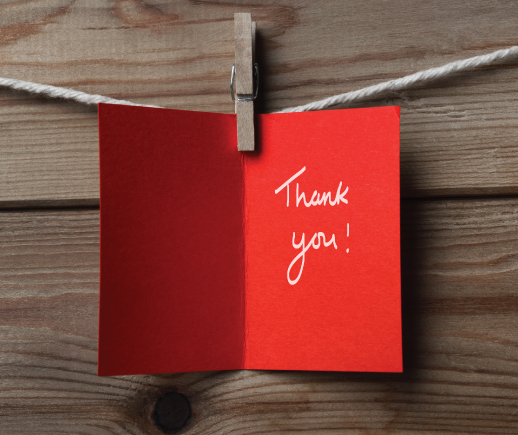 Note cards work wonders as sales follow-ups or to thank prospects for finally signing on the dotted line. Sometimes you want to communicate more information than you can fit on a standard business card but not so much that you need a brochure. 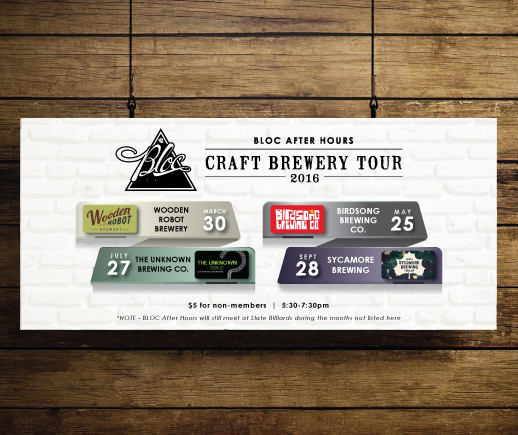 A rack card might be just the right solution. Banner Stand Displays are great for Trade Shows, Promotions, Events and Point of Purchase Sales. Don't wait for prospects to find you… go after them! 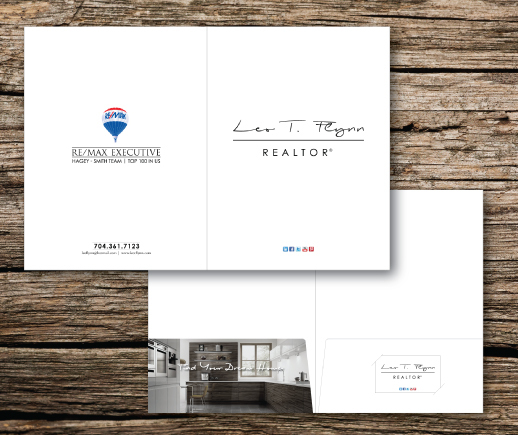 An effectively designed postcard proves that even in our digital age, the printed word still has great power. 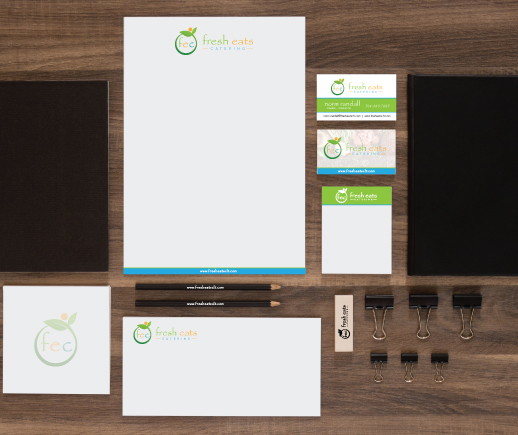 With branded presentation folders, you can really say a lot before you say anything at all. As the old saying goes, you never get a second chance to make a first impression. 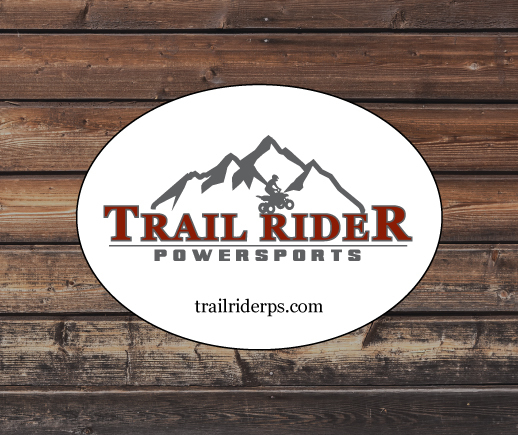 Take your message to the great outdoors! Capitalize on unused space and grab the attention of potential customers as they drive past. Plaques are the perfect award to show appreciation. Letting someone know they are appreciated is crucial to building good relationships. 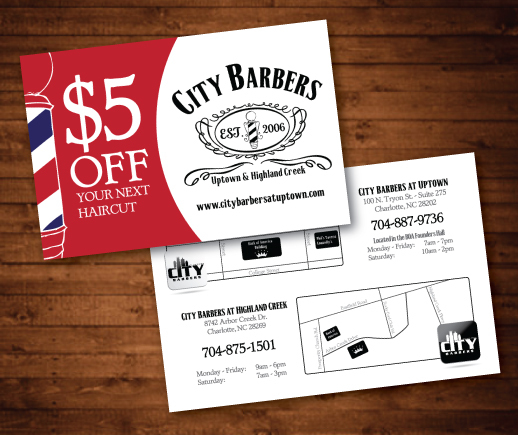 Reach your customers with a fun, unique printed piece today! From small to large, standard sizes or distinctive shapes, stickers are a great way to promote your business. 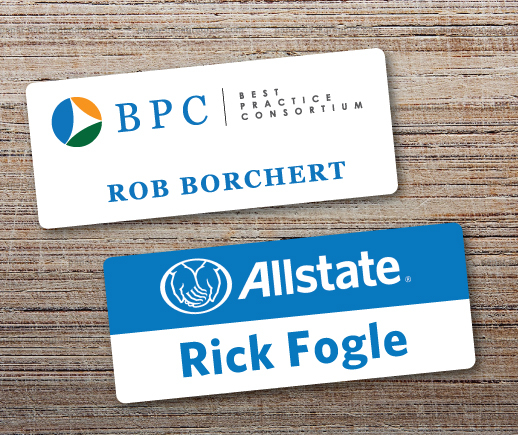 Magnetic name tags are taking the world by storm, due to the convenience of use that they offer, and their ability to hold fast to clothing without damaging it. 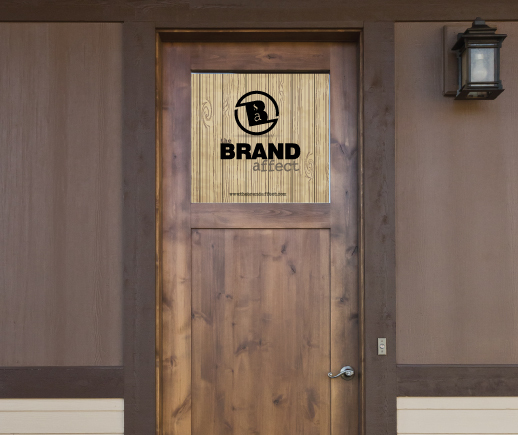 Create a personal touch for your windows, doors, or the walls of your office with customized vinyl graphics, banners and decals.